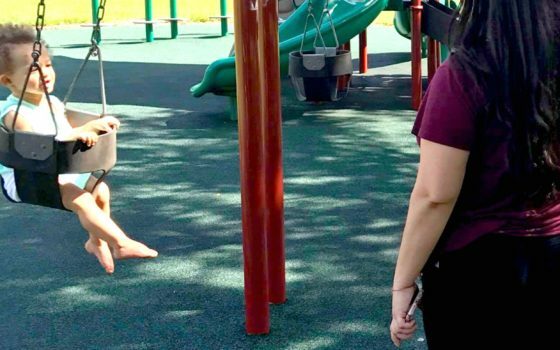 Let’s face it, keeping teens entertained is not an easy task. When you have kids in a wide variety of ages it can be a bit tricky to keep them all happy. There’s not much they all can enjoy together, so I’ve committed to carve out time for them individually and make the moment we do spend together really count. Below are some easy inexpensive ways to keep your teen happy during Spring Break! 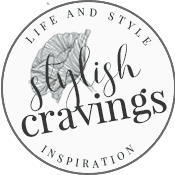 See my easy, inexpensive ways to keep your teen happy during Spring Break below! Let them sleep! This is a really Easy inexpensive way to keep your teen happy during Spring Break! Growing up, I would be woken to the sounds of my mom cleaning and salsa music on blast. I would be called a vaga (lazy) if I slept past 9. Teens these days have a fuller schedules than I ever did, and the pressure can be exhausting. I say let them enjoy their sleep! 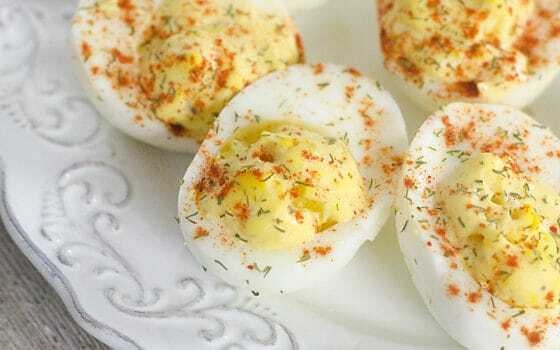 Allow them to bring friends over and even suggest a sleepover. I have seven kids and the last thing I need are more kids in my house. BUT, I’ve learned that the best thing I can do for my relationship with my teen is to give them space and allow them to make a little noise, have a few snacks and have fun with their friends. It gives teens more comfort knowing they can be themselves around you and you get to know their friends. 3. 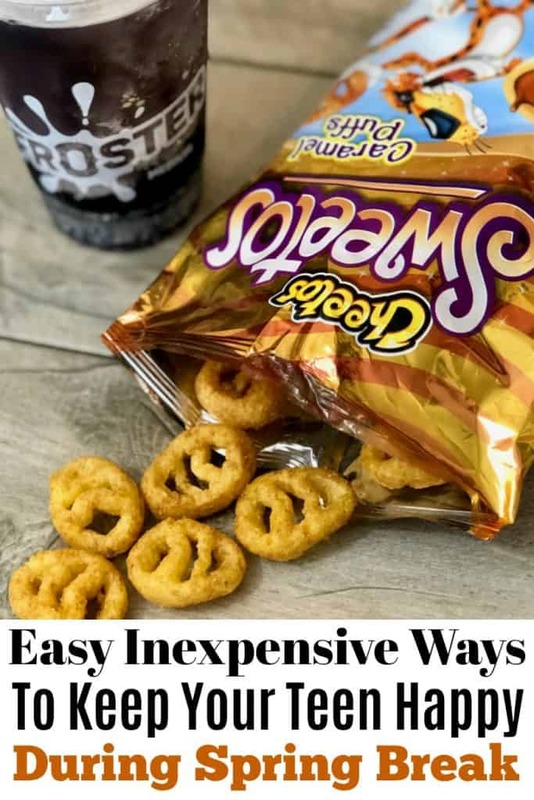 As my kids get older and I get busier, I’m focusing on quality time and sometimes all that’s needed is for you to gather up your teens and head out to buy some snacks. As a busy mom, Circle K® stores always make it easier for me to run in and get what I need. Plus, they always have great deals on drinks and snacks! 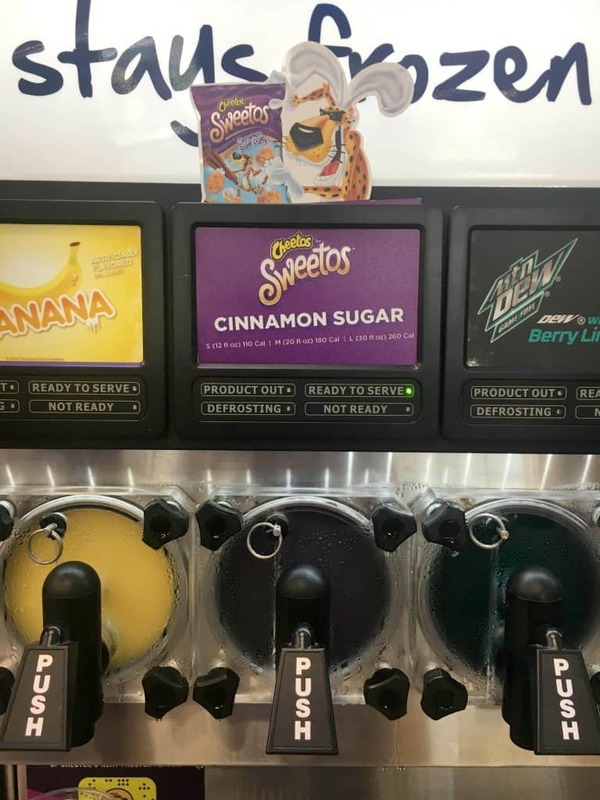 Right now, with the weather getting warmer, it’s the perfect time to stop in at your local Circle K for some frozen flavored fun and try the all NEW icy cold Sweetos™ Froster (available for a limited time only). 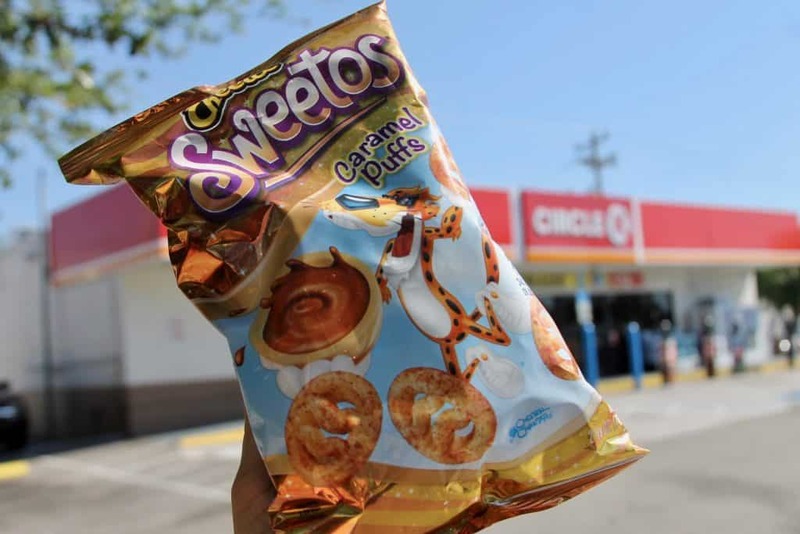 Luckily, Circle K is also running a deal for a limited time only you can have a Sweetos combo for only $2.50 when you buy a Sweetos™ Froster & Cheetos® Sweetos™ (a dangerously sweet combo). 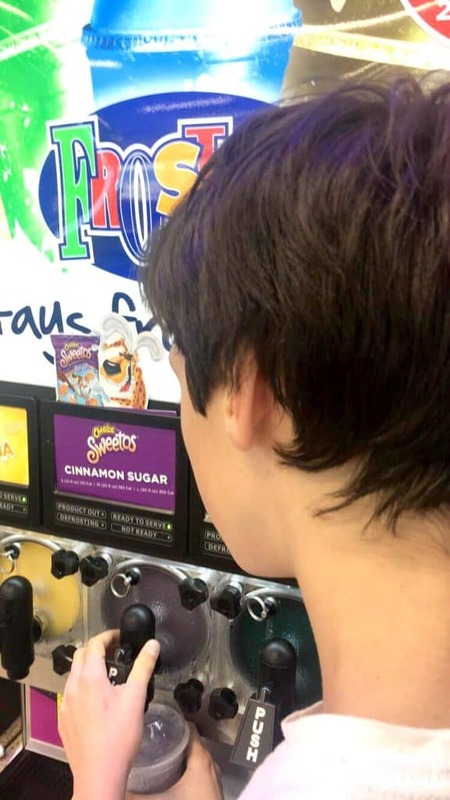 Sweetos™ Froster is exclusive and has limited time offer only found at Circle K.
A quick trip to Circle K is definitely a easy and inexpensive ways to keep your teen happy during Spring Break! 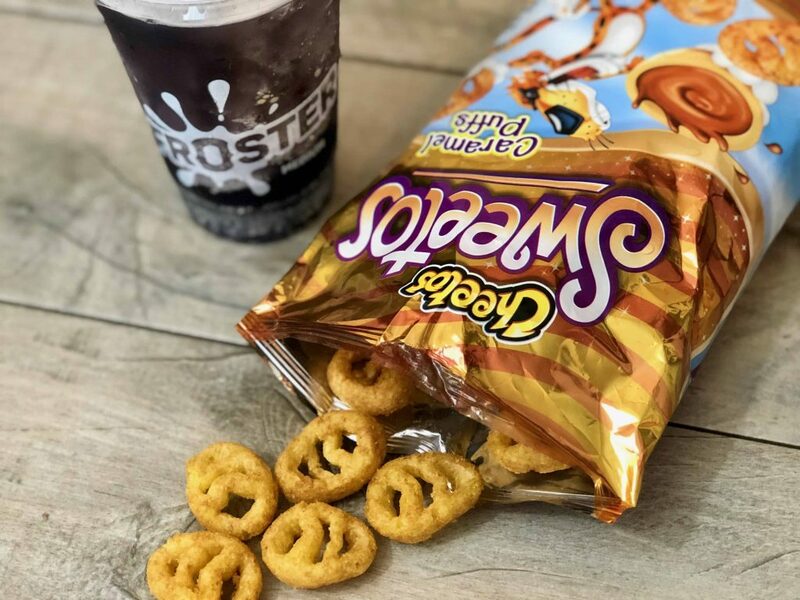 Share The Frozen Flavored Fun Combo! Great article! I personally think those Cheetos look delicious! I agree, letting kids sleep in is perfect for making them happy. ?